Just because a house was designed with a certain layout, doesn’t mean it has to stay that way forever. 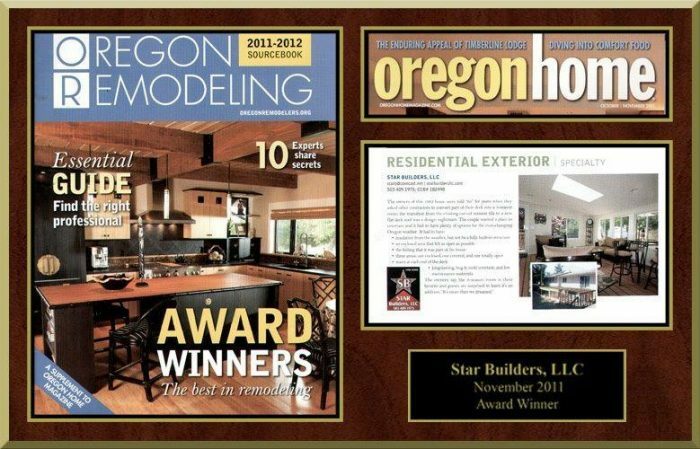 Star Builders LLC’s general contractor services in Salem can help you find solutions to your home’s usable space issues affordably and effectively. Our mission is to help Salem homeowners get as much as they can out of their home upgrade within budget. And we achieve this by striking a comfortable balance between practical solutions and lofty visions. 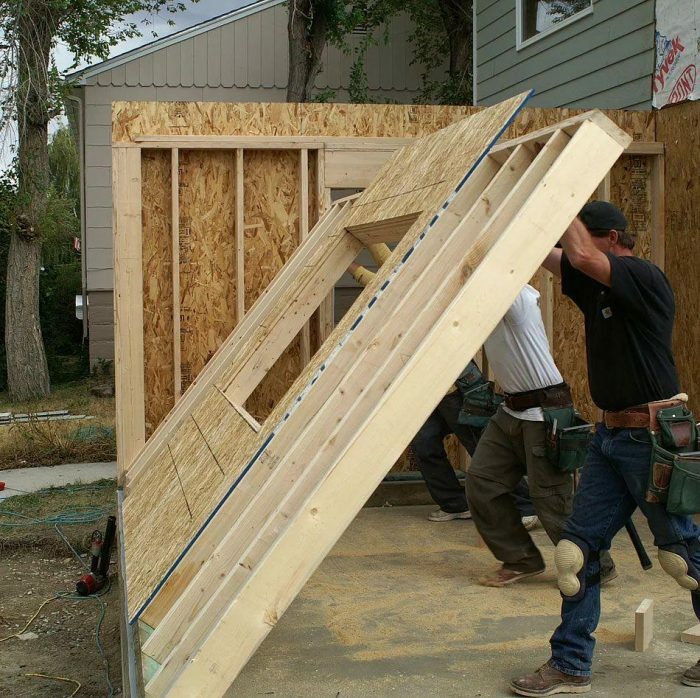 Whether it’s a main-floor room addition, room expansion, second-story addition, or turning a deck into an all-season recreation room, we make it happen. Thinking of moving up instead of out? A second story is a great way to increase the value of your home if you’re considering selling. It’s also a wonderful way to get the most out of your home if you’re planning to stay a while. For many families, moving to a different town or neighborhood to gain more living space is not an option. And in well-established neighborhoods like the Richmond and Grant neighborhoods in Salem, building laterally isn’t viable either due to space limitations. This is why a second or third level can save homeowners money if the only other option is to relocate. One of our most successful additions involved a 1983 home that needed an adequate entertaining space. The owners asked other contractors to help them convert their deck into three distinct areas, including one enclosed section, one covered section, and one totally open section. They were told that it wasn’t possible given their existing roof style. But after consulting with a residential exterior specialist at Star Builders, their dream “three-season room” became a reality. We know how to perfectly integrate your addition so it looks like it’s always been there! We work with you to make sure the remodeling process doesn’t inconvenience you for longer than necessary, and we help you think about how your addition will continue to serve you through the years. It’s called Aging-in-Place, and we are certified in crafting the types of additions and remodels that are comfortable for people of all ages and abilities. Whether you need to add a second bathroom, kitchen, or other living area, we can help. Take a moment to watch a video about one of Star Builders’ previous home addition projects!